A developing nation like India goes through a lot of phases. Of late we are entering the industrial phase of things and the electronics industry is the major player to enter the market. The major reason as to why India is prime grounds for industries is due to two key factors; huge youth population and a high literacy rate. India is home to over 650 million people under the ages of 25 a majority of which is literate. India has a literacy rate of 80% and is also known for producing the highest number of engineering graduates in the world. One key area which Indians are known to have an excellent acumen is electronics. Ever since the advent of integrated circuits, the rapid growth and invasion of electronics in almost everything nowadays has led to a revolution in the world. The technological growth of the world can all be attributed to the development of transistors and ICs. The emerging trend is VLSI or Very Large Scale Integration; this is the making of processors down to a nanoscale. In almost all devices today one can find some or the other forms of microprocessors. 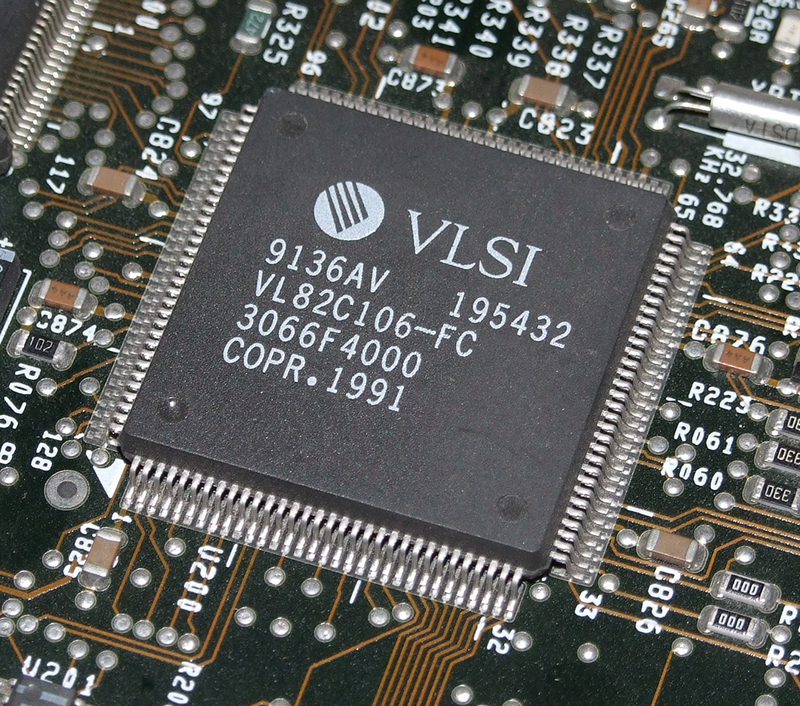 VLSI is already one of the most sought-after fields of work. Engineering students in the country, however, are not fully adapt to this subject. The colleges do not provide a thorough curriculum which involves the design and fabrication of VLSI circuits. This is the primary reason why there exist many institutes which specialise in teaching students VLSI Bangalore design and manufacture. They are run by professionals from the semiconductor industry, who want to help the youth make a relevant career in the industry. 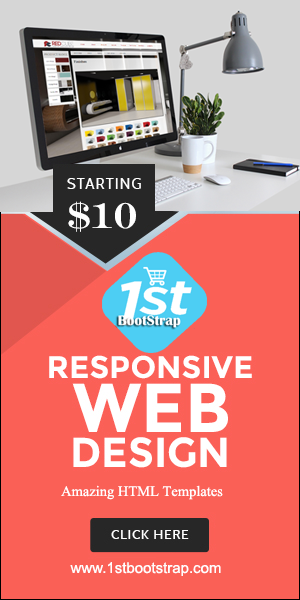 In terms of flexibility and certification, these institutes are by far the best. They have night courses, weekend courses and even crash courses to help students and graduates learn about the industry. They are also affiliated with various companies, which helps provide students with real-time problems they will face and help them learn the ropes around the industry. They conduct regular workshops and seminars which are designed to poke the students’ curiosity. These seminars also touch on the latest innovation and topics, thus helping them stay up to date. They also provide guidance and counselling for students pursuing master’s degrees and help them design their projects amongst other things. Most of the programs offered are short in duration, ranging from 3-6 months and comes with a certification at the end. A full mastery of their courses can help students and graduates get a head start and jobs in one of the many industries looking at India for fresh and sharp employees. This industry is the future and with a smart investment of time and knowledge in learning the fundamentals of the subject can go a long way. If you are looking for a career change and want to build one which has a much greater ceiling, you can enrol in a VLSI design training institute in Bangalore. It is a gateway to many new opportunities in the future and one should certainly give it a strong consideration.